It is easy to solve an immediate customer problem, but there might be an oversight on its root cause. Together with you, we help find your customers’ real needs, and build solutions that solve it. Although it may seem faster to solve a customer problem right away, you may lose the opportunity to target the real needs if you don't understand the root cause. We discover insights about your customers, business, and technology, to ensure our solutions are highly relevant and actionable. Good customer experience will drive higher loyalty to the brand. In helping companies deliver good experiences, we involve the target customers closely in our process, through customer research, personas, co-creation, and user testing. We believe this is key to great customer experience. We use the customer and business insights and help transform your existing solutions to deliver better experiences. This can happen in different ways, from defining high level strategy, designing the experiences, training in-house capabilities, to shaping the organization culture. 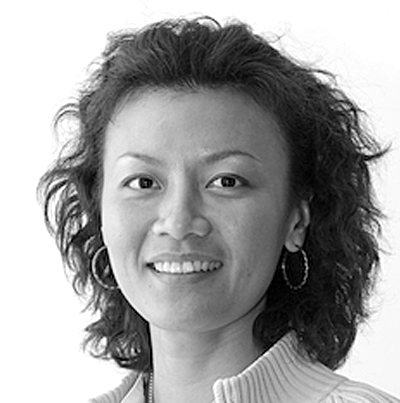 Sulis has over 15 years of experience in User Research, Strategy and Design. 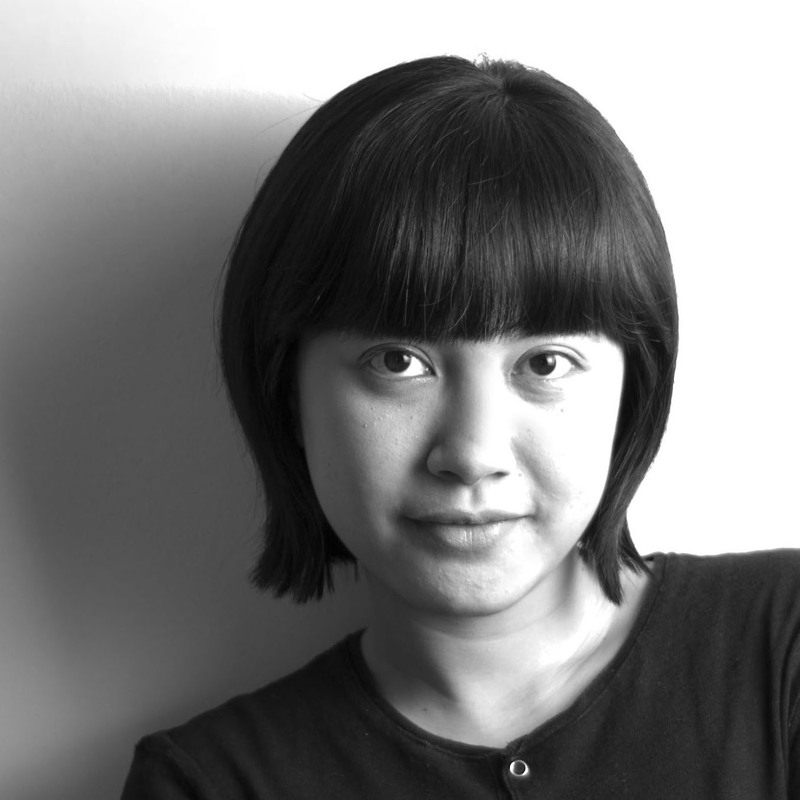 She received her Bachelor degree in Product Design and PhD in Human Factors from Nanyang Technological University, Singapore. She has consulted international clients on product, digital to service experiences. Sulis has a dog who owns her. She wants to discipline him but would shower him with hugs two seconds after scolding him. Chin Chin graduated from Queensland University of Technology, Australia. Throughout her design career in the past 20 years, her primary focus and interest has evolved from a pure product-based user interaction design to a 360 user experience that spans from product to user interaction to retail design. Chin is slave to her two cats. When she is not working, she is serving them by being their play thing and serving them food. 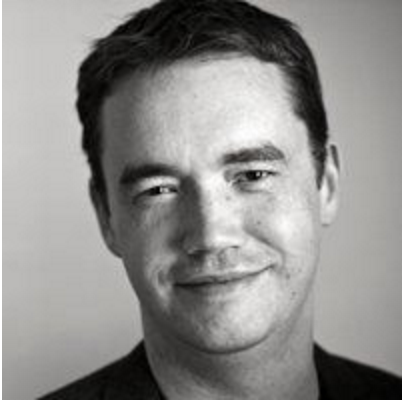 A 20 year veteran UX professional, Matthew spans the role of UX manager, designer, and developer balancing of not just what should be done from a user and business perspective, but what is practical technically. Matthew holds a BA from Oberlin college and graduate studies in Interactive Design and Game Development from Savannah College of Art + Design. Outside his work Matthew loves to dance around his house or draw with his two lovely daughters. Coming from graphic design background, Uka is drawn into user experience field due to his long interest in how the human mind works. 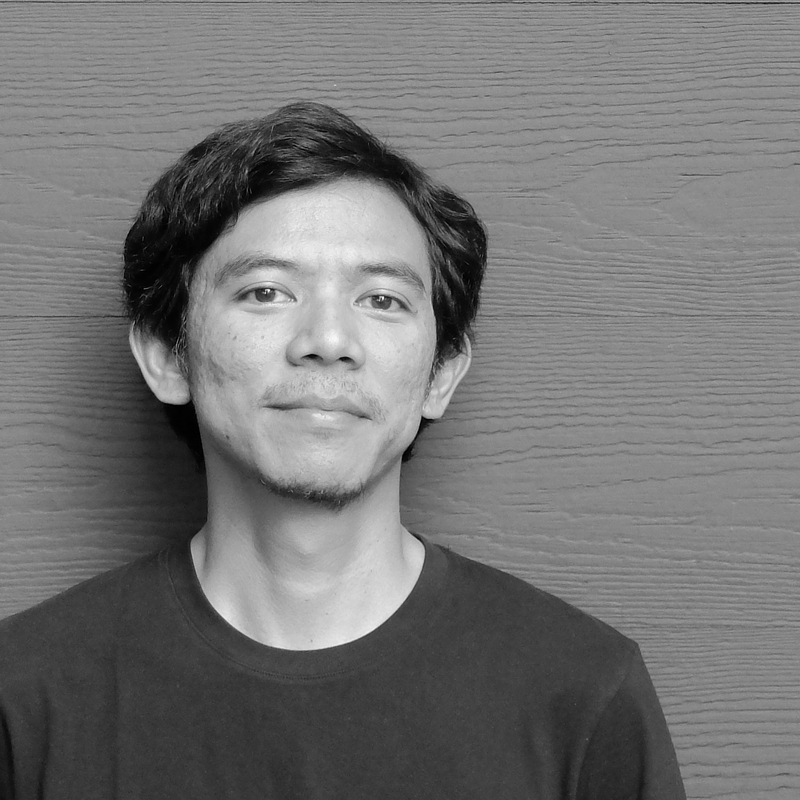 Uka completed his magister degree in Design at ITB, with previously studied Visual Communication Design majoring in Advertising at the same Institution. Uka has been trying to establish communication with cats since he was studying, with little response from the felines though. But he keeps trying! Dono earned his degree in Industrial Engineering from Parahyangan University in Bandung, Indonesia, and Audio Engineering in London, UK. He did a Master degree in Strategic Design in Politecnico di Milano, Italy. Having a diverse and multidisciplinary background brings unique perspectives to his ways to solve problems. Dono senses sound as important as images and words to heighten memorable experiences. He occasionally composes sound for motion pictures. Fri spent the last 6 years working as UI/UX Designer and Product Manager, helping startups, NGO, and government solve their problems. As a business management graduate from Institute Technology of Bandung, Fri is able to see both the customer and business’ perspective and use them as leverage to benefit both parties. Prior to Somia, he worked as a Product Manager of HappyFresh. Fri uses pseudonym “Fri JaketMerah” (RedJacket Fri) and wears a red jacket when commuting with online transport so that he can be easily spotted by the driver. 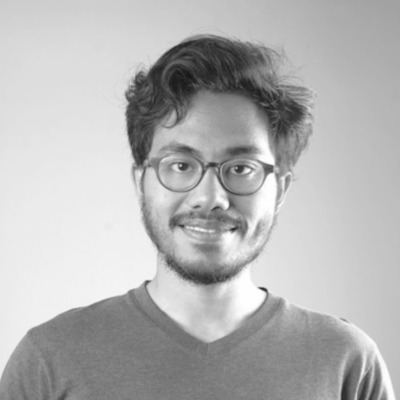 After graduated from Visual Communication Design, ITB, Mateus spent 4 years in design agency, NGO and media, providing different exposure to enrich his point of views. 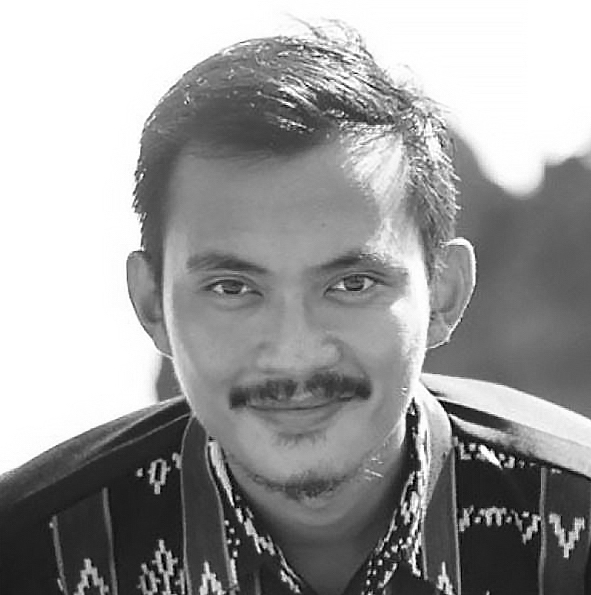 His interest in social development brought him to Rote Ndao, NTT, to teach children for a year with Indonesia Mengajar. 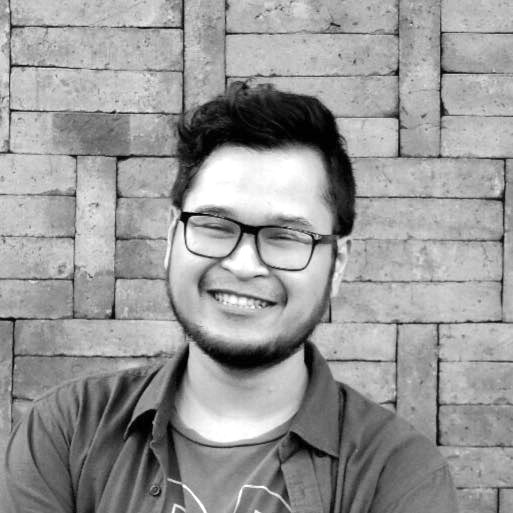 Mateus previously worked at kumparan.com as creative designer, responsible for brand identity and creative direction. Any time on the weekend, you can find Mateus sketching around museums and parks. Dea graduated from the University of California, Los Angeles (UCLA) with psychology major. 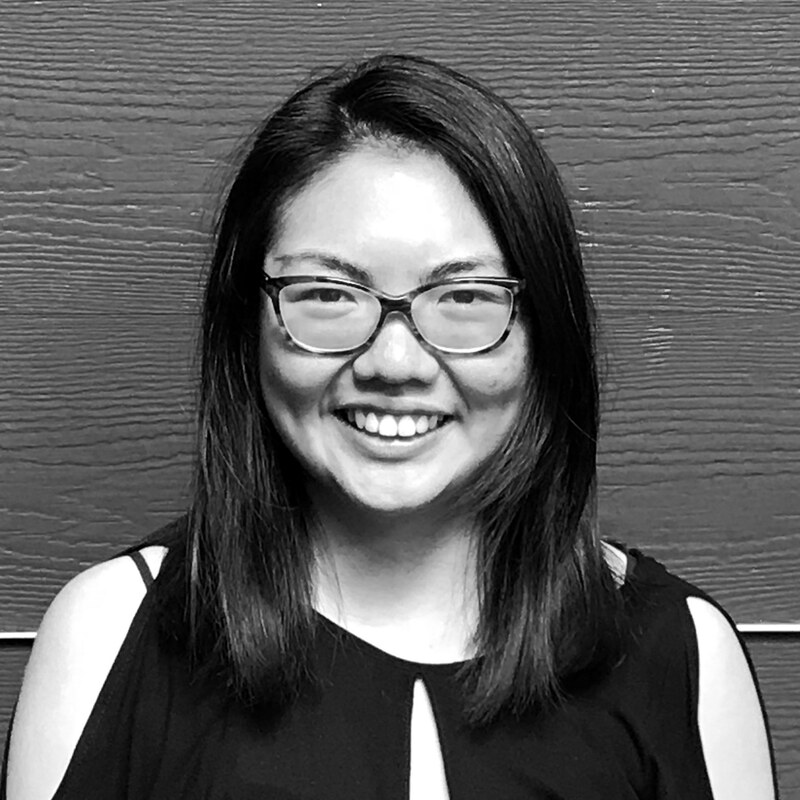 With high curiosity on human behavior and social interaction, coupled with research experience from her undergraduate study, Dea is now going deep into learning about human interaction and its impacts on the design of products and everyday things. She previously worked at a financial technology startup DOKU. 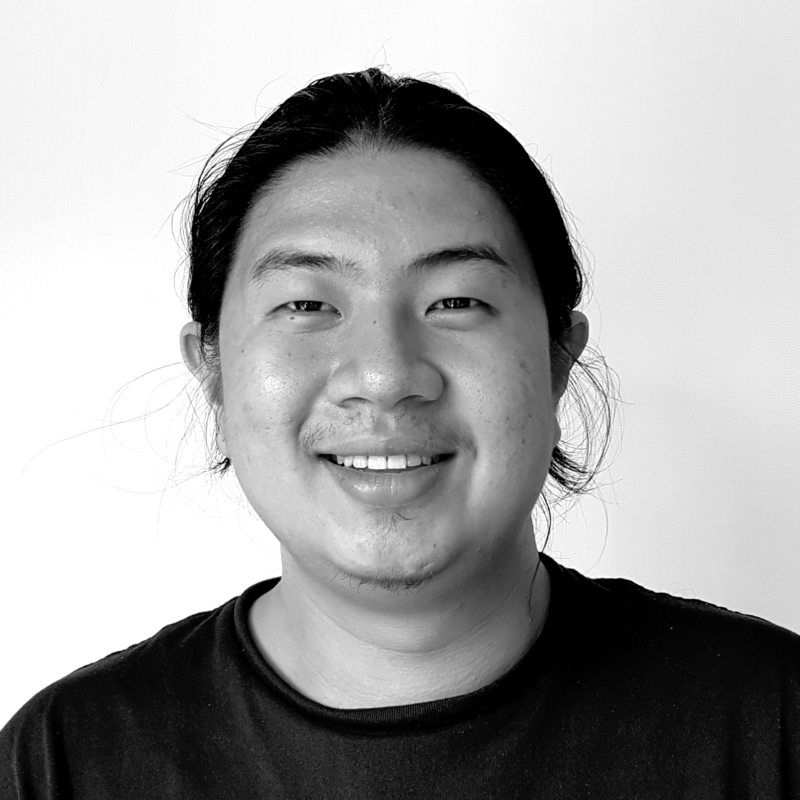 Earned his Degree from ITB in Industrial Design, Nathan had research experiences from his past product development projects such as from Casio Electronics development project, NGO, and his previous work as Internet Assessor. He is eager to explore further how things work and interacts while working on the design research projects. Often felt disappointed with haircuts, Nathan decided to keep his hair long. Now, he is reconsidering it as long hair needs even more treatment and grooming. Citra has over 6 years of experience in Customer Research. 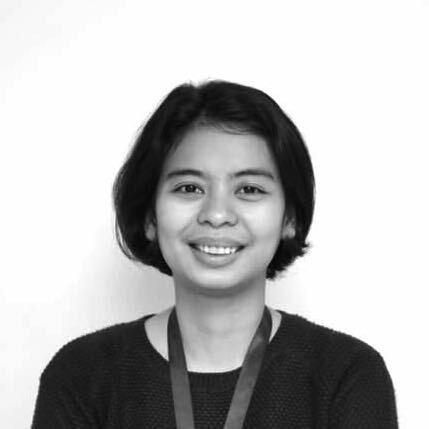 She is well-versed in market research, user experience and human centred design. She has worked as local HCD consultant for Dalberg Design Impact Group, Palladium, and World Bank. She is inspired to build products that better understand the needs of users and bridges her ambition to improve the quality of life for many people. Citra has a vision to live a healthy life by doing exercise and eating healthy food, but that’s just a dream. In the afternoon, you will see she quietly ordering an unhealthy afternoon snack, such as deep fried food or martabak.